When you have an amusement that is as large as Clash of Clans, you tend to tread softly and put all your emphasis on proceeding with your diversion's prosperity. That implies you don't squander your opportunity directing out many new diversions in the expectations that one sticks. Rather, you stay with what works and concentrate on improving it. In 2015, Clash of Clans saw everything from a Superbowl business featuring Liam Neeson to a gigantic Fall refresh (Town Hall 11) and their first since forever tradition, Clashcon. How would you catch up such a tremendous year? 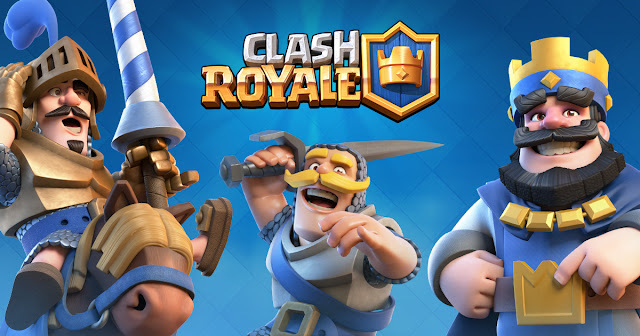 By kicking 2016 off with the principal Clash of Clans turn off: Clash Royale.